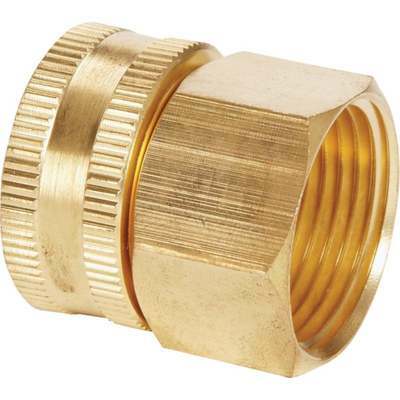 Female x female swivel connector ideal for connecting threaded pipe and hose. NH = National Hose Thread. NPT = NationalPipe Thread.